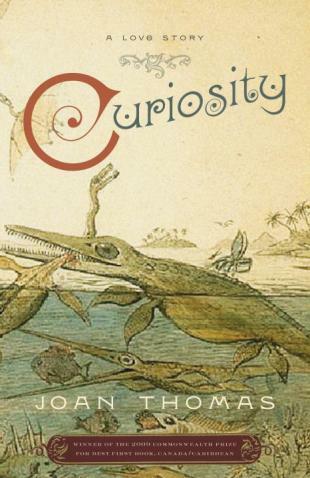 I recently talked about Curiosity: A Love Story by Joan Thomas for The 49th Shelf. (History! Love! Class struggle! Dinosaurs!) You can read it on this week’s The Recommend, plus book recs from Chatelaine books editor Laurie Grassi, artist Vivek Shraya, author Carrie Snyder, and librarian Heidi Schiller.